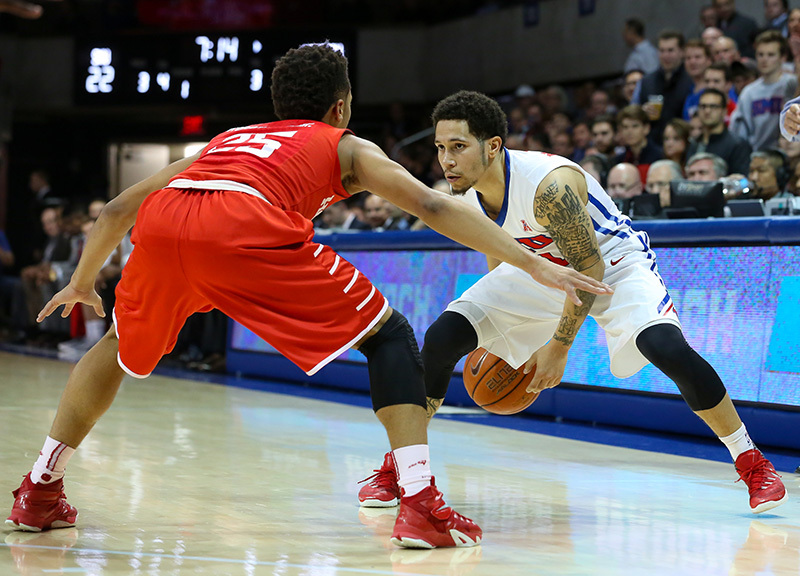 SMU Beat Houston Last Night To Remain Unbeaten, A Storyline Larry Brown Will Have To Get Used To. Now that they're the last undefeated college basketball team in the country, the players on the No. 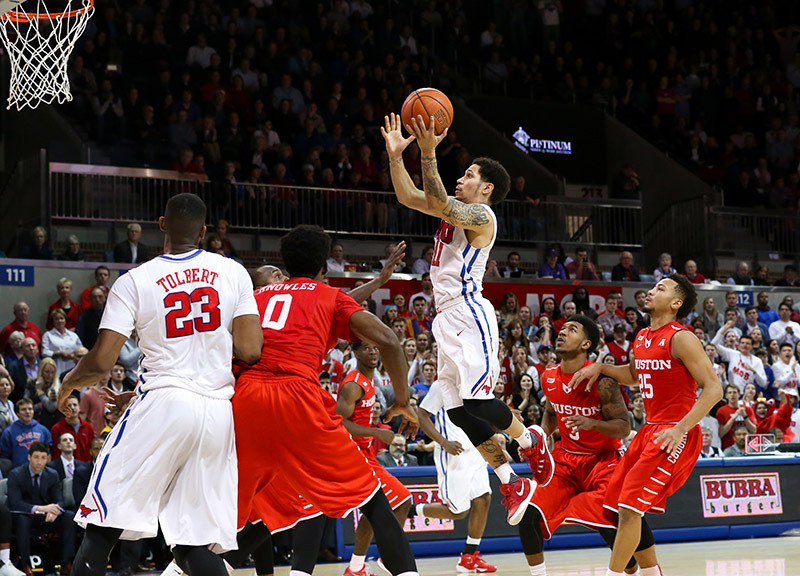 8-ranked SMU Mustangs understand well what they're facing moving forward. Though their undefeated season is already-tainted to a degree, that perfection still represents a mark on the team's back — one that means SMU will face every team's best shot moving forward. This was true on Sunday of Tulane, which put up a strong fight with SMU until the Mustangs pulled out a 60-45 victory in a hostile environment. 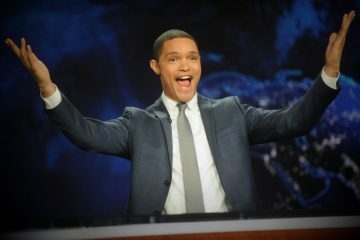 And it was true again last night as the Houston Cougars came up to a sold-out Moody Coliseum and pushed the Mustangs to another thriller that came down to the final minutes of the game before this team once again found the resiliency to push through and squeak out a 77-73 win to move to 18-0 on the season. As hard as it may seem to believe, this small seven-man rotation of a basketball team is having a whole lot of fun weathering the adversity they've been presented with all season long. The same message was reiterated in the locker room after a rough first half by senior guard and team leader Nic Moore, according to senior forward Markus Kennedy. The reminder must have come at a good time, too: In the second half against the Cougars, the Mustangs corrected their rebounding woes, out-rebounded their opponent and outscored them in second-chance points, which hurt the Mustangs in the first half. 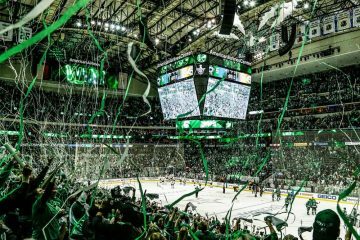 Even with all the improvements, it still seemed for a stretch there as if last night would be the end to this team's magical run. The Mustangs weren't shooting up to their par for the season, their big men gave up a lot of points in the paint and Houston saw a lot of wild shots find their way into the basket — including a three-pointer that hit the front of the rim, bounced up, rattled around and finally fell into the net. Still, after the game, Kennedy mentioned that his team wants to play in these tight, close games. Far as he's concerned, it's what this team's been built for. From the outside, it's possible to look at these last two games on the schedule as trap games. But based on the talk we're hearing from players and coaches after games, that's not the case internally. This team, well aware of its position, is putting up a strong fight each time out, hoping to keep its undefeated dream alive. During the second half of last night's game, it seemed as if there was a Mustang on the floor on each defensive possession, diving for a loose ball or leaping to snag a rebound. On the other end, guys were flying around the basket to put back missed shots — especially junior forward Ben Moore, who has played that role all season. And while Nic Moore led the team with 23 points and Kennedy contributed 16 points, 10 rebounds, three blocks and three steals of his own, it was the hustle play of junior guard Sterling Brown that ultimately sealed the victory for the Mustangs. After the game, Kennedy reiterated that the scrappy Brown showcased shows the crux of this team's identity. As well it should be: That kind of play and effort has kept the Mustangs' fire burning this year — so much so that it makes one wonder just what it will take to beat this team. 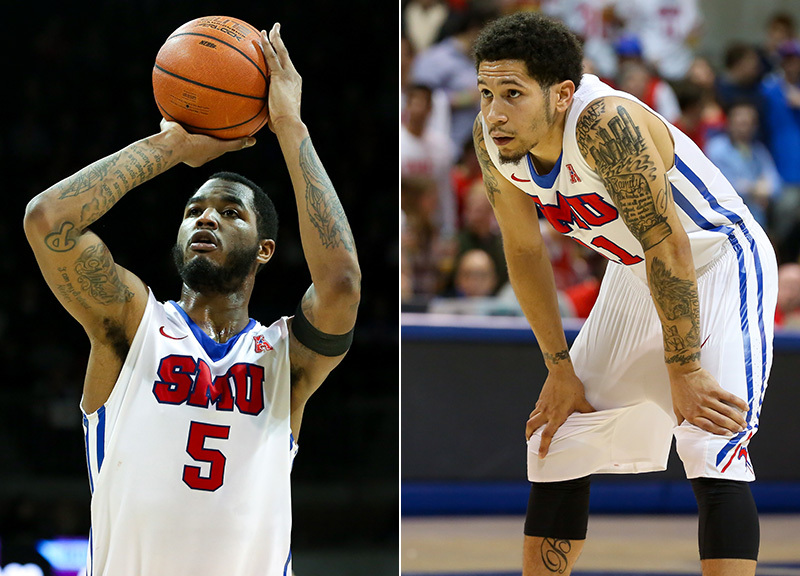 One thing is clear: SMU won't be beating itself this year. That was a sentiment Houston head coach Kelvin Sampson expressed after the game, too. The Cougars thought everything was going their way for the majority of the game, Sampson said. 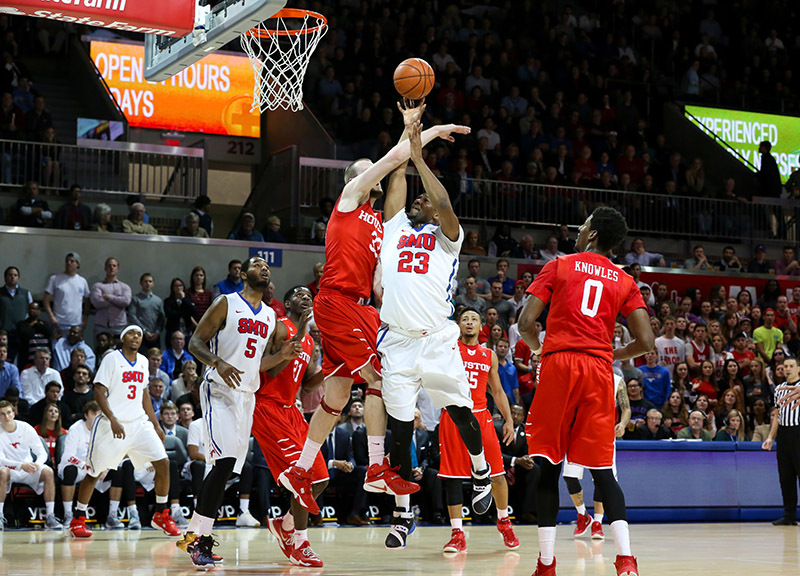 But, ultimately, Sampson acknowledged that SMU won because it didn't hand his team any opportunities down the stretch. 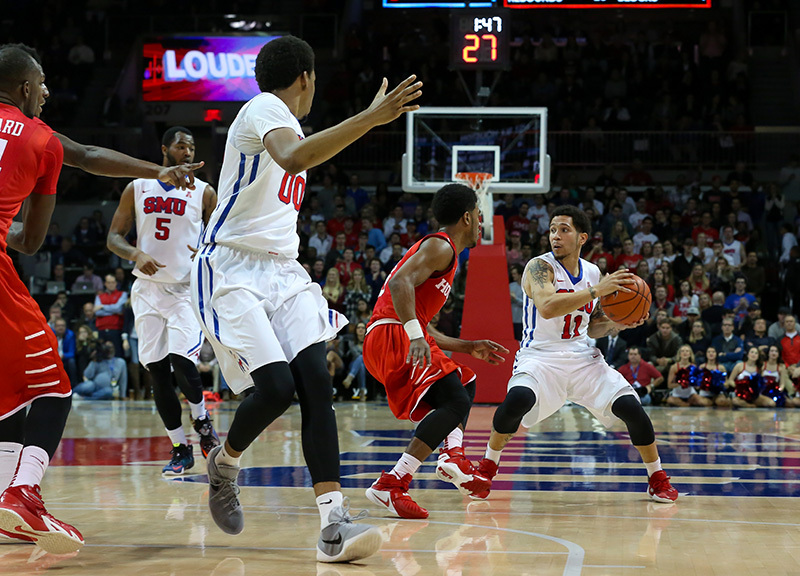 By winning games in this fashion, the dream of an undefeated season very much remains alive on the Hilltop — even as Larry Brown appears to be increasingly downplaying its importance. Try as he might to quell fans' over-excitement, though, Brown won't be able to keep all eyes from turning once more to his Mustangs as they attempt to reach a 19-0 record by beating the Temple Owls on Saturday. 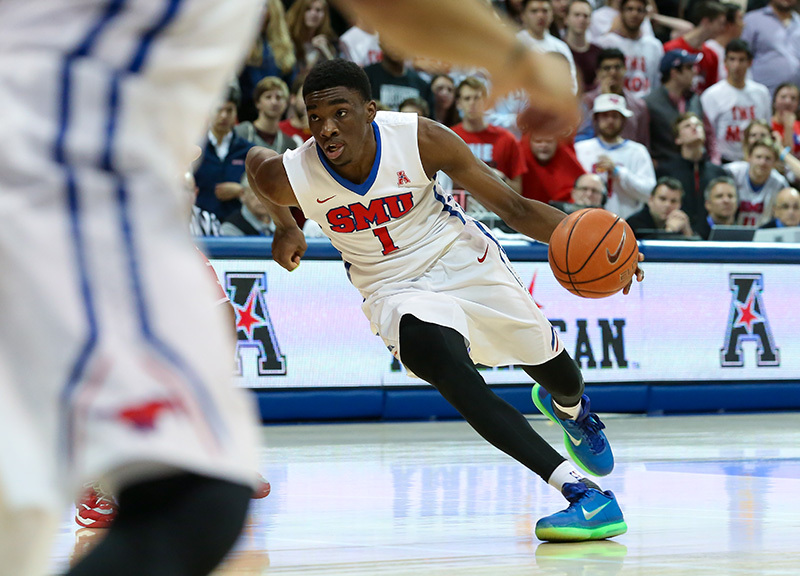 SMU Mustangs guard Shake Milton (1) drives to the basket during an NCAA basketball game against a Houston Cougars defender at Moody Coliseum. 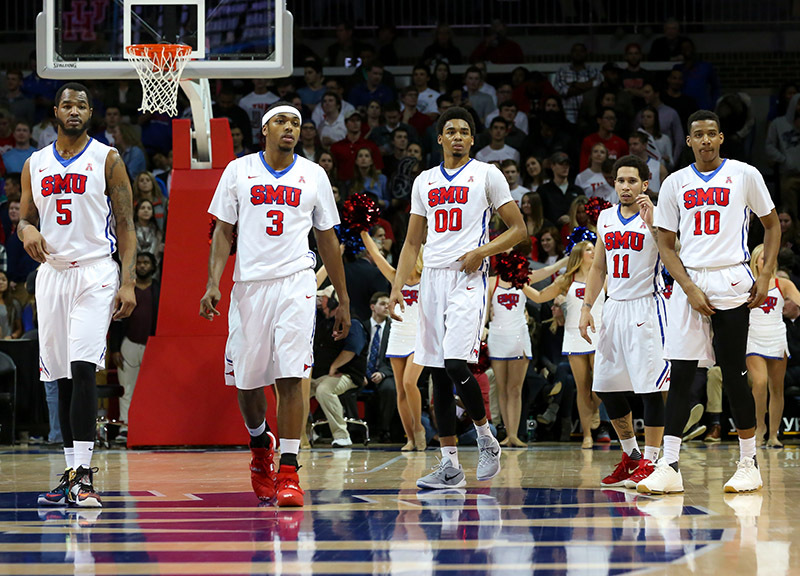 The SMU Mustangs take the court during the first half of an NCAA basketball game against the Houston Cougars at Moody Coliseum. 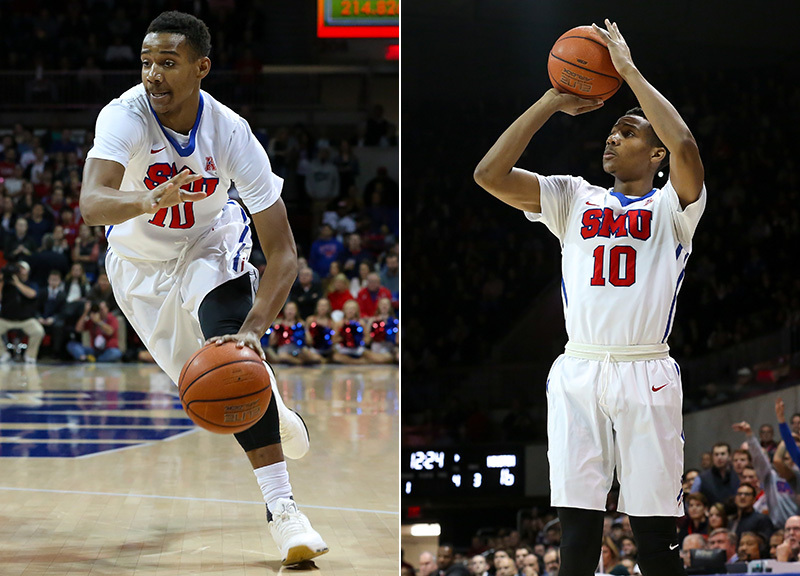 SMU Mustangs guard Jarrey Foster (10) drives to the basket and attempts a three-pointer during an NCAA basketball game against the Houston Cougars. SMU Mustangs guard Nic Moore (11) scans the front court with a Houston Cougars defender in his face during an NCAA basketball game at Moody Coliseum. 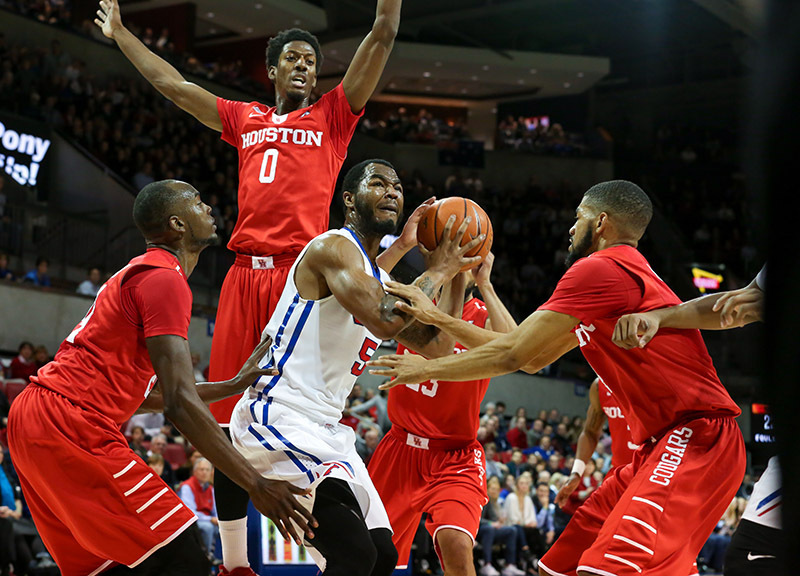 SMU Mustangs forward Markus Kennedy (5) attempts a shot surrounded by four Houston Cougars defenders during an NCAA basketball at Moody Coliseum. 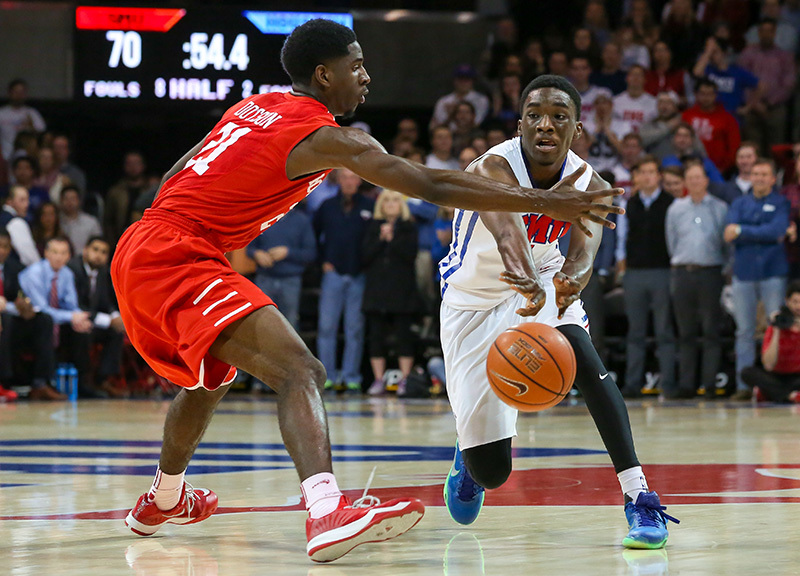 SMU Mustangs guard Shake Milton (1) drives past a Houston Cougars defender during an NCAA basketball game at Moody Coliseum. 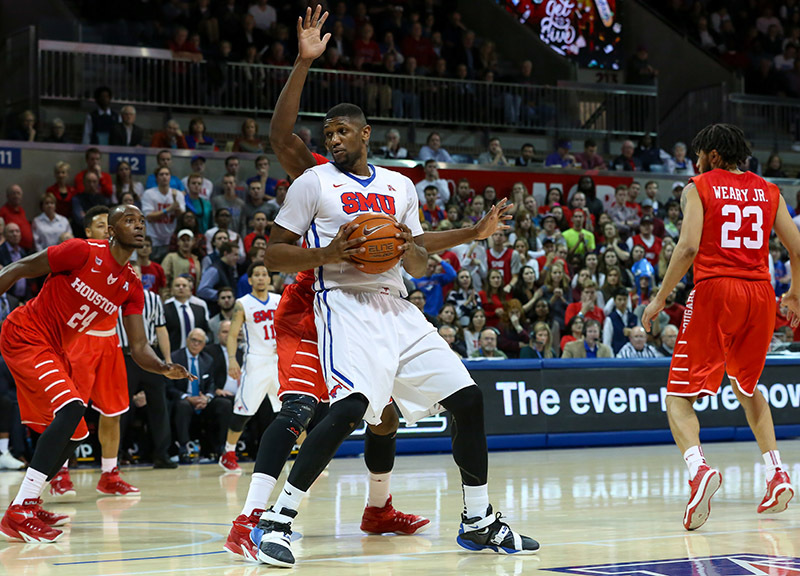 SMU Mustangs forward Markus Kennedy (5) attempts a free throw and guard Nic Moore (11) looks on. SMU Mustangs guard Nic Moore (11) looks for an open teammate as he comes down the court during an NCAA basketball against the Houston Cougars at Moody Coliseum. SMU Mustangs forward Ben Moore (00) floats toward the basket against two Houston Cougars during an NCAA basketball game at Moody Coliseum. 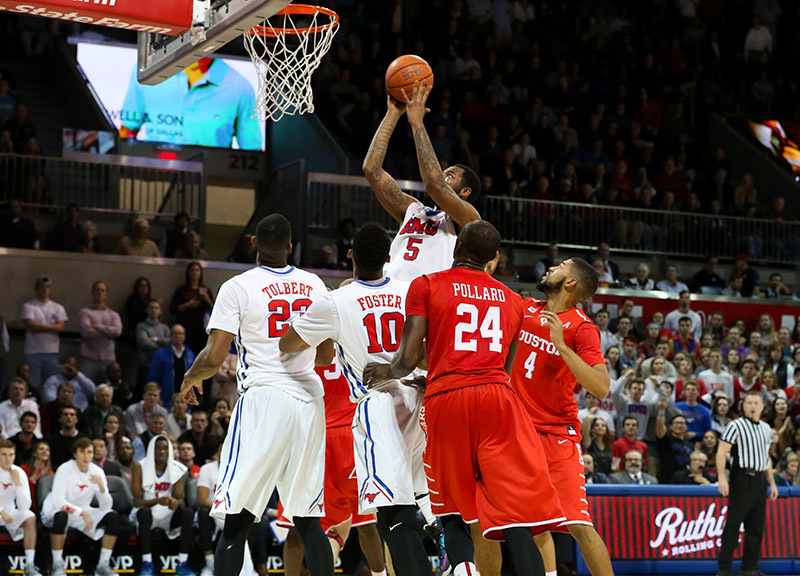 SMU Mustangs forward Markus Kennedy (5) puts up a shot against two Houston Cougars defenders during an NCAA basketball game at Moody Coliseum. 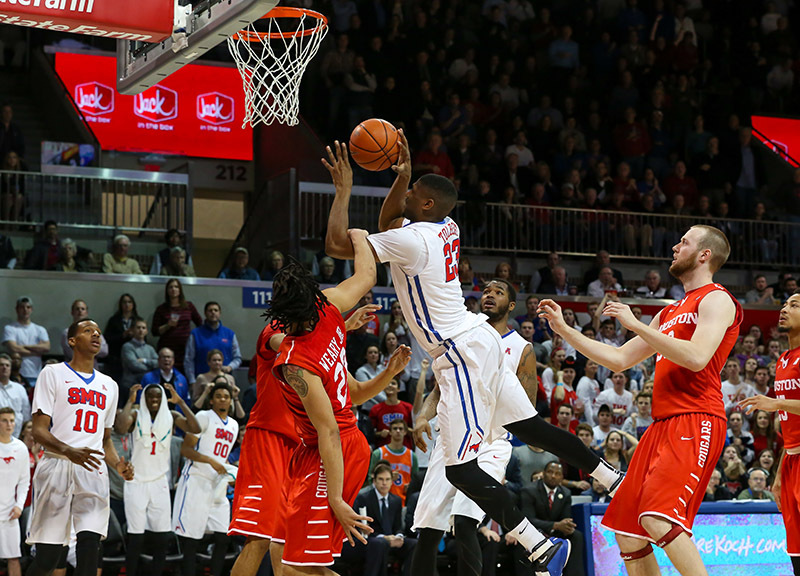 SMU Mustangs forward Jordan Tolbert (23) is fouled on his way to the rim by a Houston Cougars defender during an NCAA basketball at Moody Coliseum. 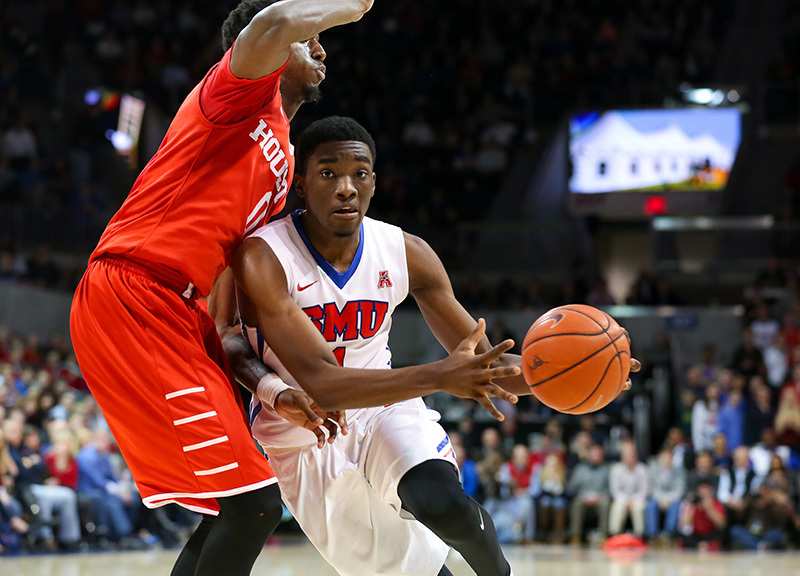 SMU Mustangs guard Shake Milton (1) makes a move to the basket during the second half of an NCAA basketball game against the Houston Cougars at Moody Coliseum. SMU Mustangs forward Jordan Tolbert (23) is fouled on his way to the basket again by a Houston Cougars defender during an NCAA basketball at Moody Coliseum. 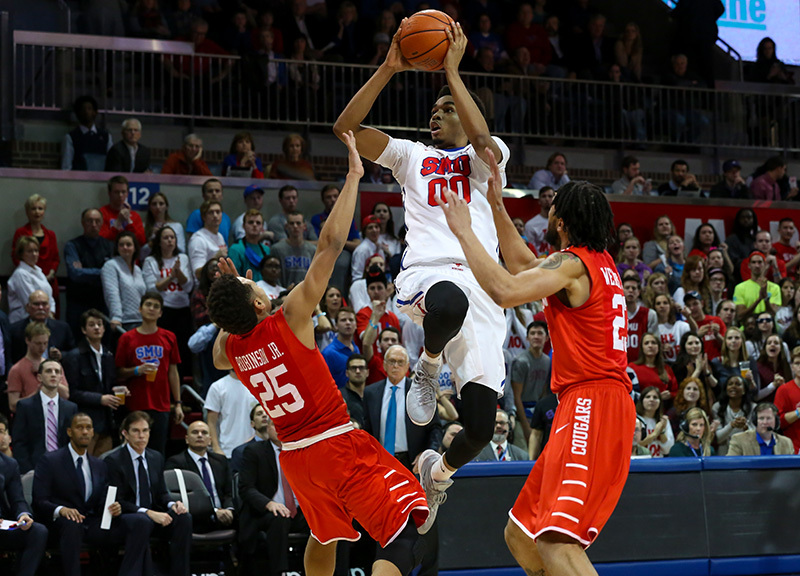 SMU Mustangs forward Markus Kennedy (5) puts up a shot during the second half of an NCAA basketball against the Houston Cougars at Moody Coliseum. SMU Mustangs forward Jordan Tolbert (23) backs down a defender during an NCAA basketball against the Houston Cougars at Moody Coliseum. 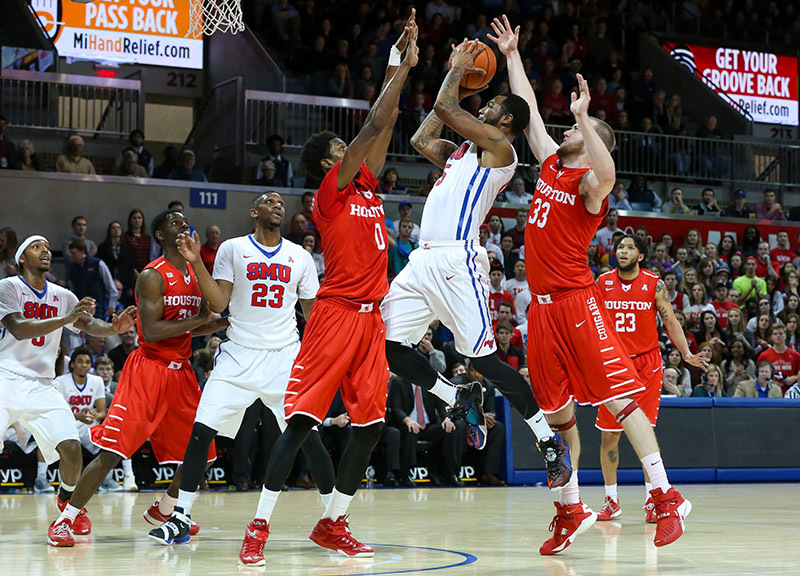 SMU Mustangs guard Nic Moore (11) floats to the basket for a score during an NCAA basketball against the Houston Cougars at Moody Coliseum. SMU Mustangs guard Shake Milton (1) passes the ball to a teammate through heavy defense by Houston Cougars guard Damyean Dotson (21) during an NCAA basketball at Moody Coliseum. 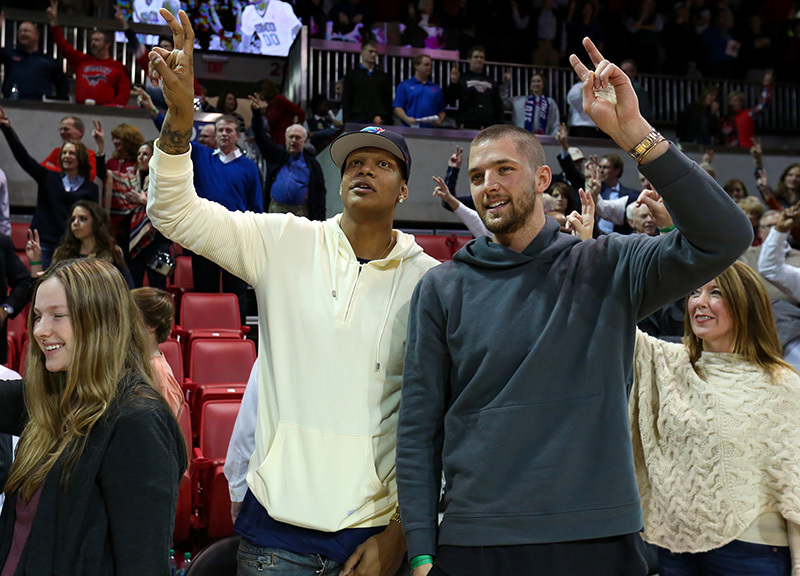 Dallas Mavericks Charlie Villanueva and Chandler Parsons celebrate with the SMU Mustangs crowd after the team's 77-73 win over the Houston Cougars at Moody Coliseum. Special guests in attendance also included Tony Romo, Jason Witten, Cincinnati Bengals defensive end Margus Hunt and Mavericks rookie Justin Anderson. 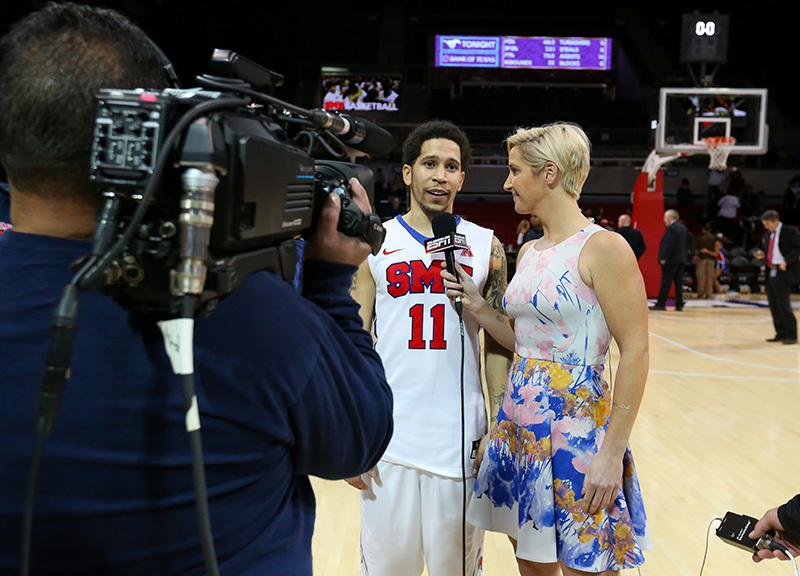 After his team's win to remain undefeated, SMU Mustangs guard Nic Moore (11) joins the ESPN broadcast for an interview.